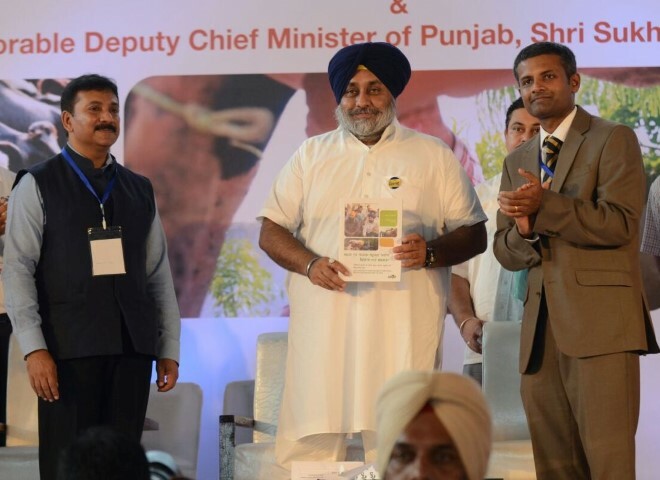 NewZNew (Bathinda) : Cargill inaugurated a new Rs.88 crore feed plant in Bathinda, Punjab in the presence ofthe Honorable Union Minister of Food Processing Industries, Smt.Harsimrat Kaur Badal and the Honorable Deputy Chief Minister of Punjab, ShriSukhbir Singh Badal. 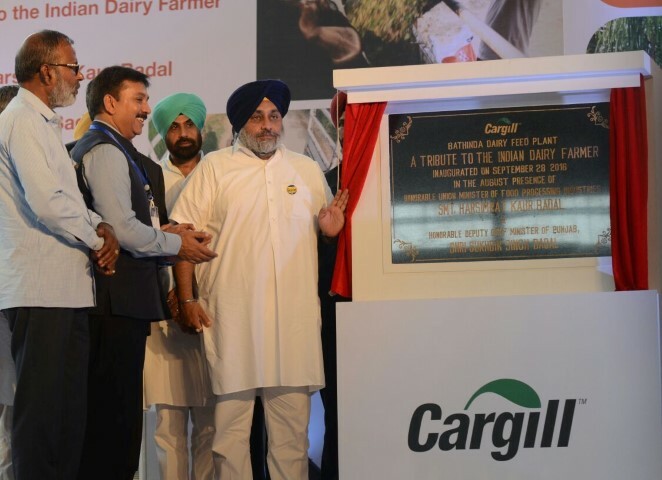 This new plant is testament of Cargill’s commitment to support the growth and development of the booming dairy industry and its farming community in India. 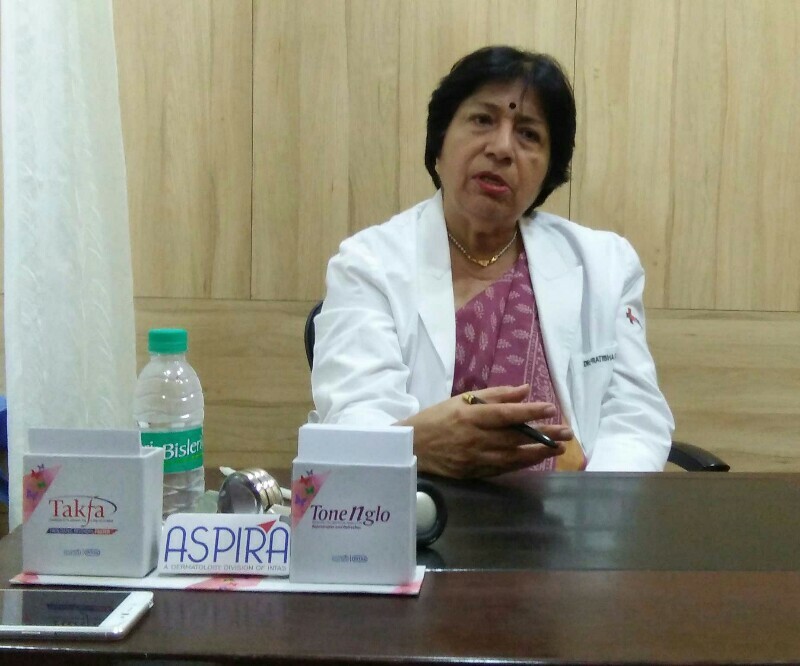 It will provide a consistently highquality, nutritious and safe feed to dairy farmers in Punjab, Haryana, Uttar Pradesh and Rajasthan.The plant will produce 10,000 MT of feed per month and feed on average 75,000 cows per day. Cargill prides itself as a company that places the safety of its employees above all else. During the 14 months of construction,a team comprising of 400 employees and contractors clocked in more than 10,00,000 safe working hours with zero safety incidents.